If you are planning an overseas holiday , I am sure the weather is one of the most important factors. Come to "sunny South Africa " and soak up hours of sunshine almost every day you spend on safari. The countryside throughout the Park varies and we have typical bushveld in the southern regions which gives way to grasslands towards the central and northern areas. There are 6 major rivers flowing throughout the year in addition to dams and water holes. The climate is subtropical and the wet season extends from October until May with much of the rainfall occuring as thunder storms of short duration. Game viewing is possible any time of the year and each season has its unique attraction although perhaps springtime with the arrival of the baby impalas, the blossom on the trees & wild flowers is the most memorable. There are nine entrance gates which lead to a network of roads covering different areas of the Park . The fourteen main Rest Camps (similar to resorts ) provide comfortable en suite accommodation, restaurants, shops, petrol stations & telephones. 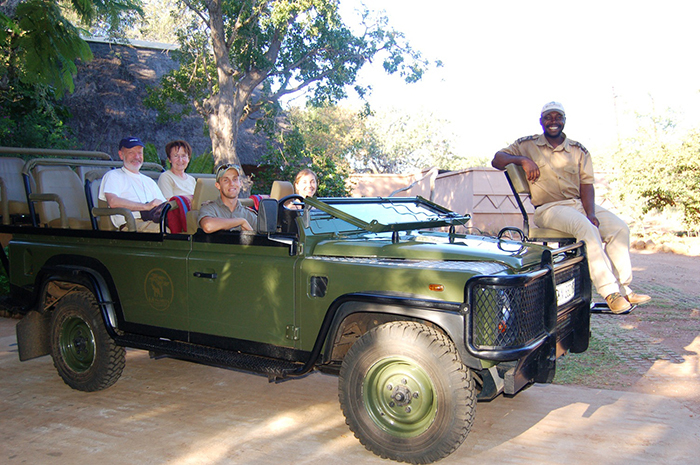 Organised wildlife activities are available and can be booked at the camps. Kruger is one of the great natural sanctuaries of the World and is home to an impressive number of species including 147 mammals, 507 birds, 114 reptiles, 34 amphibians, 49 fish and 336 trees. We recommend that overseas visitors join a guided tour for 3 or 4 days to have the best opportunities for game viewing and to benefit from the knowledge of our professional guides. 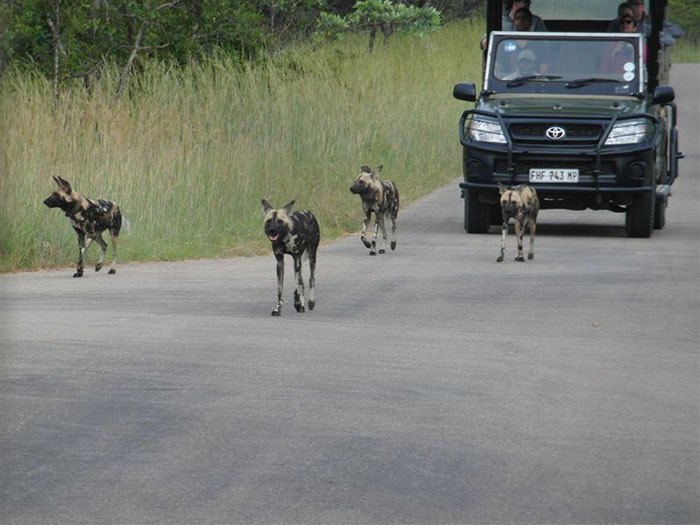 Since most of the animals are used to the presence of motor vehicles, it is usually ideal for photos and videos. 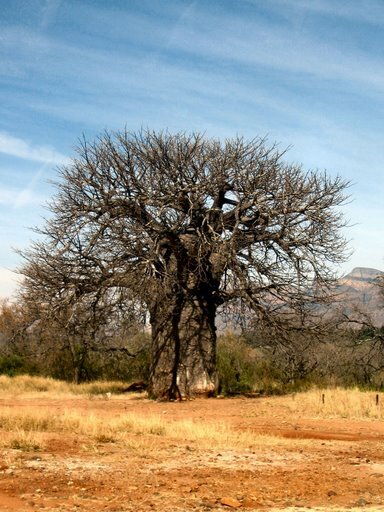 In October 2001 history was made with the opening of the Great Limpopo Transfrontier Park . This is a new international park which brings together Kruger National Park, the Limpopo National Park in Mozambique and Gonarezhou National Park in Zimbabwe and covers an area of approximately 35,000 square kilometers. Ultimately when the infrastructure is developed, tourists will be able to move freely across the borders and enjoy many new attractions such as bird-rich tropical wetlands, lake cruises, rugged 4x4 adventures and cultural tourism. 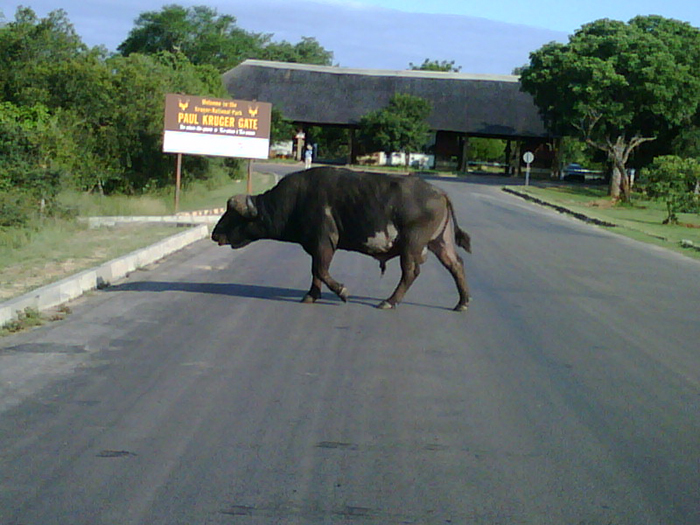 Find out about optional wildlife activities in Kruger Park.